Improving your choices in bedding is part of ensuring a better and successful journey to achieve a healthier lifestyle. An organic mattress is an excellent upgrade from a traditional mattress to something that is healthier, safer, and more durable in the long run. 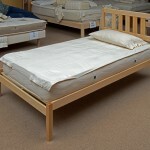 Switching to a twin organic mattress is a decision that must be considered carefully. 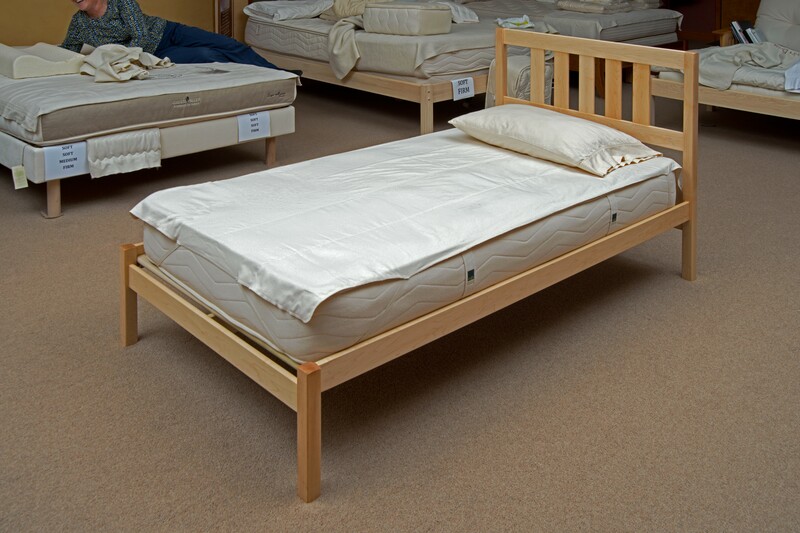 For starters, you need to make sure that you are buying one from a reputable retailer that has a showroom, so you always have the option to drop by and explore the selection of natural latex, organic wool, and organic cotton mattresses. Organic mattresses come in different sizes, and the twin is one of the popular types for kids and adults alike. One of the best traits of these twin organic mattresses is that they are natural. This makes them safer to use in the long-run because you do not have to worry about the harmful effects of chemically treated wool, bleached cotton, and off-gassing. By law, every mattress manufacturer must make sure that its products are flame retardant. To achieve this, manufacturers treat conventional mattresses with chemicals like PBDE (polybrominated diphenyl), a highly toxic flame-retardant that can eventually get absorbed by your body through inhalation or through your skin. An average person spends up to a third of its life sleeping, so chemicals in your mattress are a huge deal. PBDE is already banned in Europe, Canada, and in several states because of safety and health issues, such as damage to your reproductive and nervous systems. It is also linked to certain types of cancers and thyroid problems, too. Other chemicals that are found in mattresses may cause hormonal imbalance and respiratory and skin disorders. Organic twin mattresses are the best when you want to improve your quality of sleep. Those that come with natural Dunlop latex or rubber from Malaysia or Sri Lanka supports your body by following its contours as you lay on it, resulting in a more comfortable and even sleeping surface that lets air circulate. This way, the mattress does not retain any moisture. Natural Pure Eco Wool is naturally fire retardant and keeps your body warm in the winter and cool in the summer. Organic cotton that comes from South Carolina is the perfect ticking or top layer for a more comfortable sleep. These mattresses also come in innersprings, cotton and wool if you don’t want latex. Also vegan versions are also available in both latex and innerspring versions for our vegan friends..